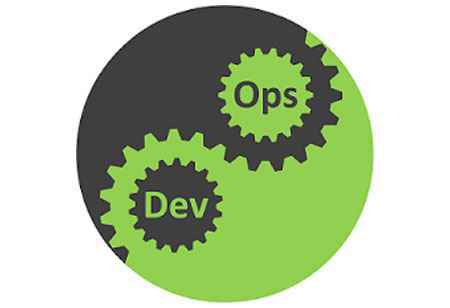 DevOps drives product development and service provision by supporting a best-practice methodology. 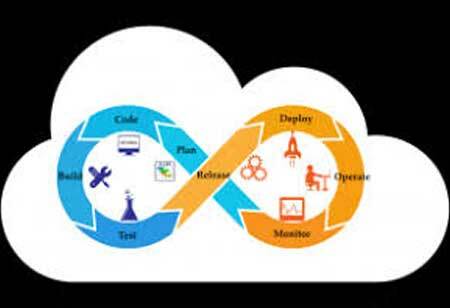 Security champions are critical in IT circles especially when it comes to product knowledge or specific framework. 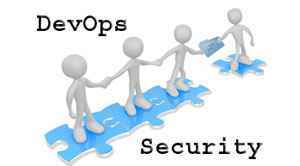 But are security champions compatible with traditional DevOps? Security champions are an essential backup mechanism in a project and by taking leadership roles; they make effective decisions that assist leaders in driving the project forward while reinforcing security best practices. 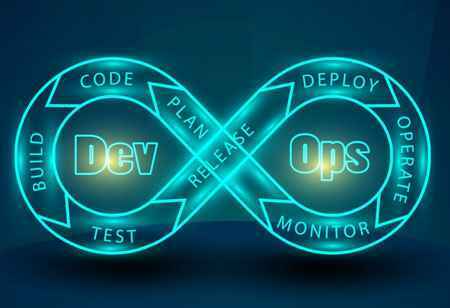 To reinforce DevOps in security, it is essential to identify the responsibility of each team member. This exercise helps in distributing the implementation of security practices. For this exercise to be effective, it is essential to speak with technical managers and decision-makers and identify the number of people working on different projects. The people working in the team must be compatible with the project. 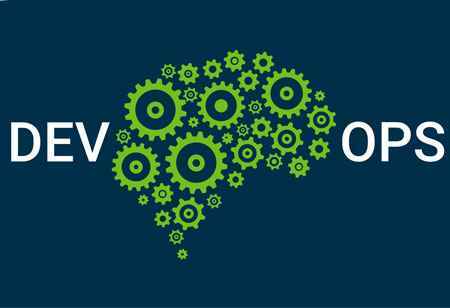 Furthermore, it is essential to understand the frameworks and languages used in the project and the current status of their implementation. Each team should have its security champion with the clarity of goals and objectives set up for them to follow and the rest of the team must communicate effectively to implement best security practices. The actual security framework of the project is decided in the planning phase, so the security champion needs to ensure that the input they give is aligned with the set of guidelines. The team members must coordinate with the security champion for the security of the application to be robust enough to stand up to penetration testing and tough code audit. Security champion’s roles cover conducting regular security reviews before and after the milestones are achieved. It is a collaborative exercise of the entire project team and because of the adherence to the best practice models. 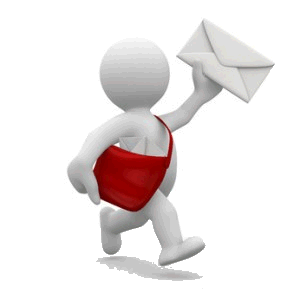 Every team member must flag the issues such as security flaws and potential risks in the programming. Every new feature must be understood from a threat assessment point of view. Security champions must be in constant touch with their team, and the information must keep flowing. All the quick non-invasive communication methods such as messaging apps, VoIP apps, email, and even mobile apps can help with the information flow without losing out on productivity. The centralization of technical data allows secure access to it. This encourages a collaborative approach to product development rather than not sharing knowledge.